From the images we have, it looks like Amazon will be touting the unit with “higher contrast, high resolution, integrated lighting, and eight weeks of battery life,” even when using the light. I’ve been using Kindles since the Kindle 2, and this looks awesome. The higher contrast will probably be nice, but the more impressive part should be the higher resolution, depending on how much higher it is. 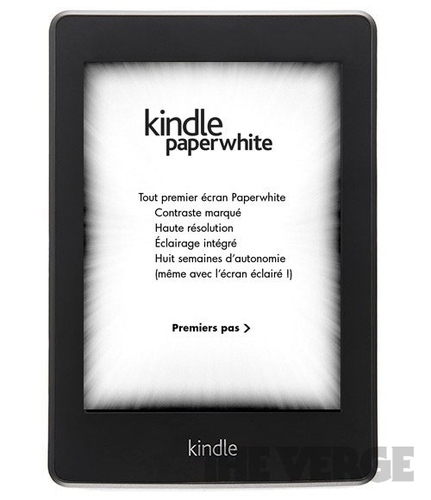 This will be the first resolution increase the e-ink Kindle family has ever had, and it’s about time.